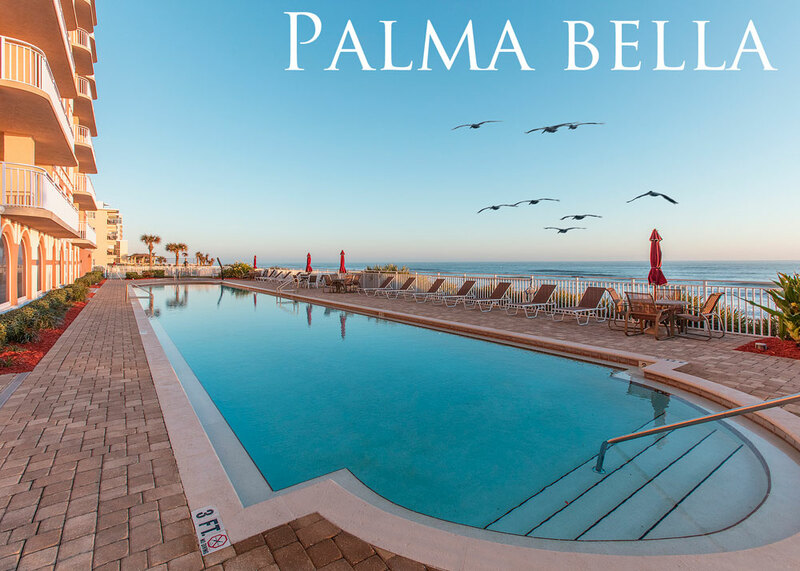 Palma Bella #901, a stunning sky home with ocean and river views, was just sold by Kevin Kling. This luxury condo was sold for $480,000 and offers three bedrooms, two bathrooms, and more than 2,2000 living square feet. This is our seventh sale of 2017 as we have already exceeded $3 million in sales volume. Daytona Beach Shores area condos are among the best values in Florida and buyers recognize that. We have many active buyers looking for the right view or the right deal so call us at (386) 527-8577 for an updated market evaluation of your condo. We are here to help sell your condo quickly and for the best price possible.